Marco Pirroni's 3rd album for Standard sees him team up with drummer and percussionist, Marc Layton-Bennett, for a second instalment of ‘Grit & Bliss For Adult Dramas’. With additional production by Richard Thair. Following the theme of Vol. 1, there’s plenty of mystery, drama and tension moving from heavy, tough and raw to sparkling and sweet. 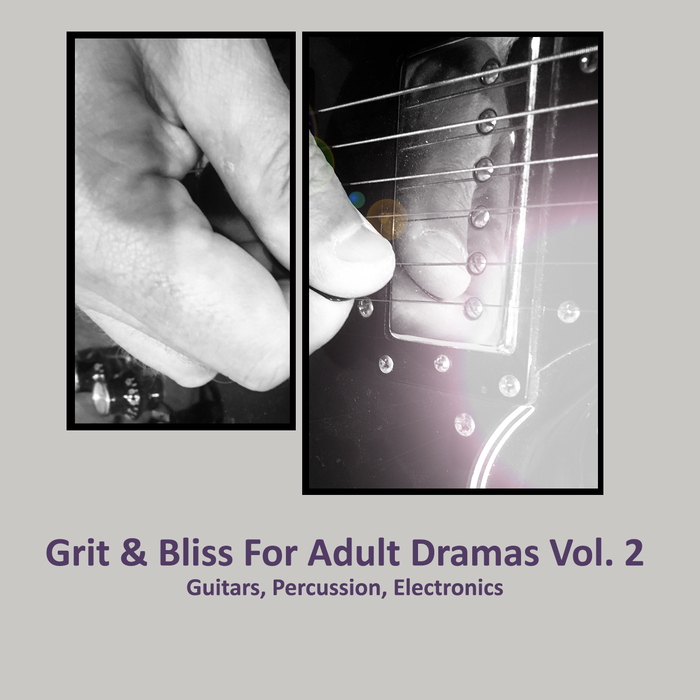 Riffs, rock and blues, plus beats and electronics.